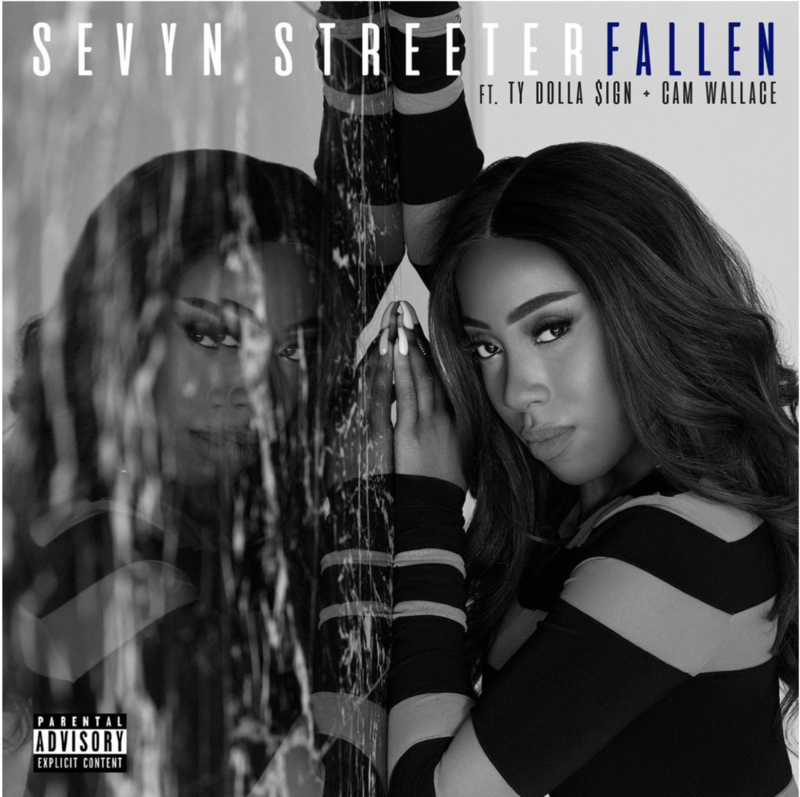 Sevyn Streeter's fingers have been pressed to the grindstone as of late. The singer is currently in the midst of her "Girl Disrupted" tour and gearing up for the release of her forthcoming album Girl Disrupted. Additionally, the artist vowed to share a new song each month in anticipation of the album and today she honors that promise with her new moody single featuring Ty Dolla $ign and Cam Wallace titled "Fallen." The three singers harmonize with each other beautifully as they take us on a sultry journey and detail the gripping reality of falling for that special someone. Peep the track here and let us know what you think.